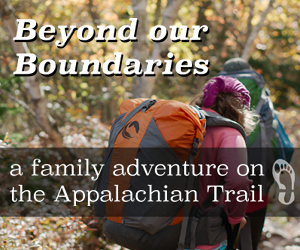 Injinji Sponsors Beyond our Boundaries - For our Appalachian Trail adventure Injinji is outfitting our family with an assortment of socks. Toe Socks FTW! - A Review of Injinji 2.0 - Injinji re-vamps their line-up and dubbs it 2.0.